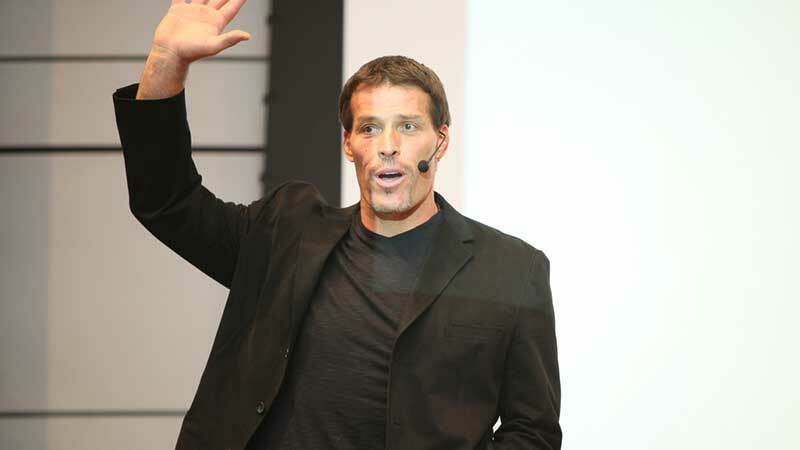 Tony Robbins seminars are unique and life-changing events with one of the world’s foremost personal development and success coaches rocks the house in his own captivating way. Many people are first exposed to the messages shared by Tony when they see a Youtube video or they read one of his books. There are many great resources that are available to learn more about how you can make changes to better your life, but one of the most, absorbing and effective ways is by going to a Tony Robbins seminar. There are multiple live events held each year, most of them are multiple day events that are life-changing for many people that attend. 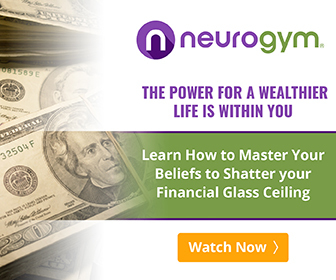 They are essentially immersive personal development “boot camps” that can help you to quickly change damaging thought patterns and help you break through to new horizons in your life. Unleash the Power Within is a live 3 ½ day event with Tony Robbins designed to help you unlock and unleash the forces inside that can help you break through any limit and create the quality of life you desire. 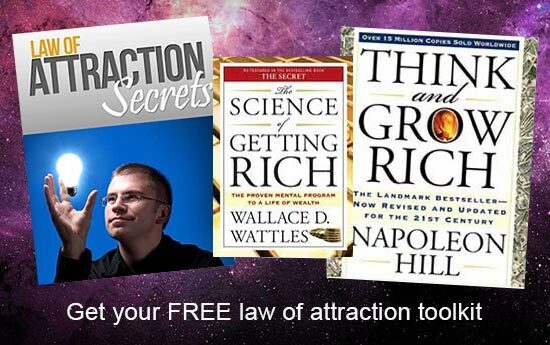 You will learn how you can surpass your own limitations to achieve your goals and take control of your life. One of the popular seminars put on by TonyRobbins is called Date With Destiny, and it’s a way to change the way that you think so that you can effectively change your destiny to match the desires that you have. Often, these events have a large attendance, and people come from all over the world to experience Robbins teachings in person. Some events have many thousand people present, which offers a wonderful way to connect with many other like-minded people. During the seminar, each person is able to understand more about their innermost thoughts and how those thought patterns can be changed to create a better life. Date with Destiny is a 6-day event that can cause people to experience a massive change within a period of a week. Below is a powerful clip from Date with Destiny where Tony takes a man from depressed to empowered within 10 minutes. Another popular event is called Life & Wealth mastery, and this Tony Robbins Seminar is an intensive retreat that will help you to completely transform the major aspects of your life: relationships, health, finances, and emotions. 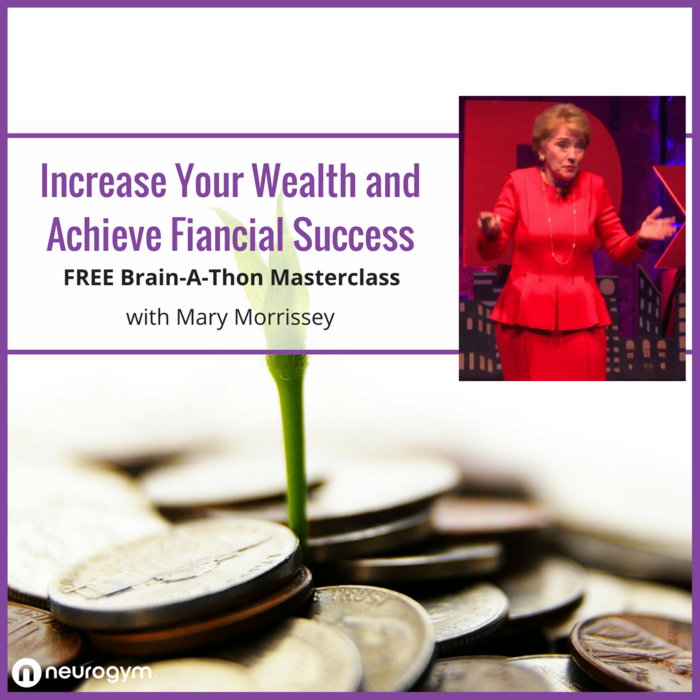 It is a smaller, more exclusive event compared with Date With Destiny, and is a great way to help yourself re-engage and re-dedicate to your goals in a way that can improve the pathway you are following in life. Tony actually has a home on Fiji and this retreat is often held there as well as in other beautiful places such as Florida and Spain. If you decide to attend a live Tony Robbins seminar, then it is going to be a unique and powerful experience. Many people that attend these events have a long list of positive things to say about the experiences that they have, because the activities and ideas made a big impact on the way they approach their daily habits and their overall life. You can get more quotes from Tony here.